Marguerite's FAVORITE! Long marketed as the “Theater District” by developers and the city, it’s more recognized by locals as “St Helens” or even “the Triangle District” by some. Whatever you decide to call it, it’s the beating heart of Downtown. This community has turned out to be one of it’s most thriving and connected communities. 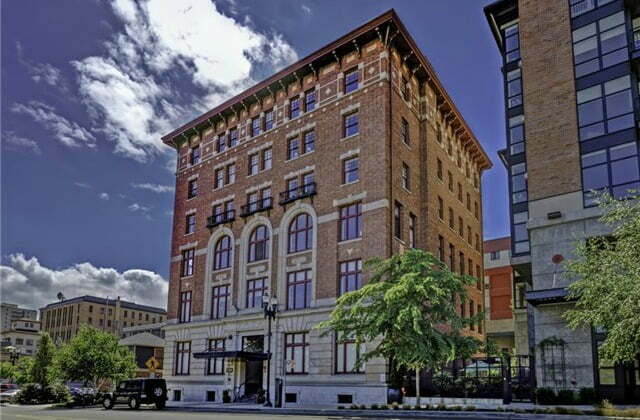 Located in the area of Downtown Tacoma that is south of Division, North of 9th Street, and South of Tacoma Ave just kind of has it’s own feel. 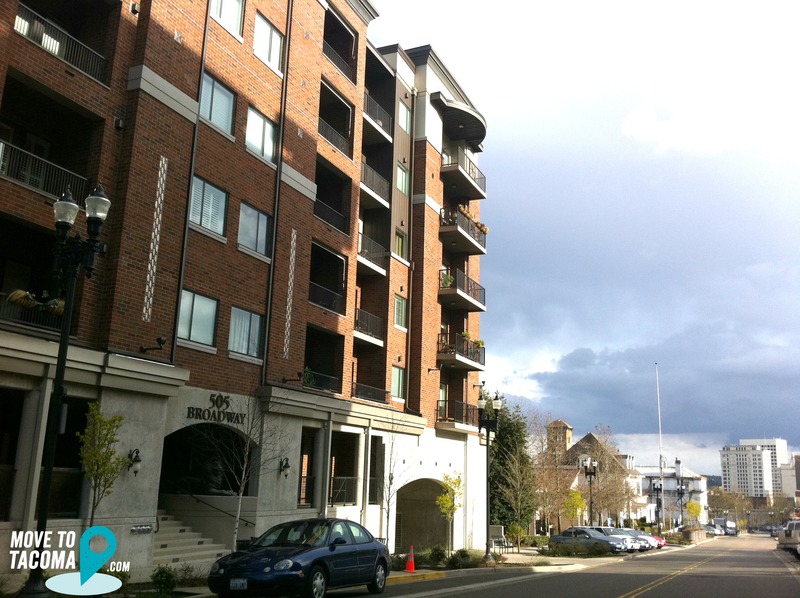 There is a good mix of renters and owners, and a lot of new locally owned Tacoma businesses. It’s easy walking distance to the Stadium Thriftway for groceries, and located within 5 minutes of two different freeway on-ramps for commuters. Long marketed as the “Theater District” by developers and the city, it’s more recognized by locals as “St Helens” or even “the Triangle District” by some. Whatever you decide to call it, it’s the beating heart of Downtown. This community has turned out to be one of it’s most thriving and connected communities. Located in the area of Downtown Tacoma that is south of Division, North of 9th Street, and South of Tacoma Ave just kind of has it’s own feel. 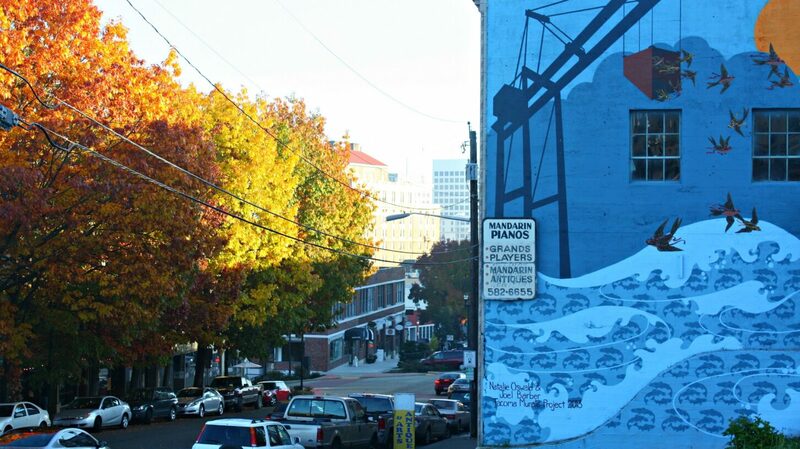 There is a good mix of renters and owners, and a lot of new locally owned Tacoma businesses. It’s easy walking distance to the Stadium Thriftway for groceries, and located within 5 minutes of two different freeway on-ramps for commuters. St Helens is where Tacoma’s LGBT community throws their annual “Out in the Park” parties and several different Pride Block Parties- so one night in July the streets shut down and things get very loud with live music, DJ’s, and performances of all kinds. 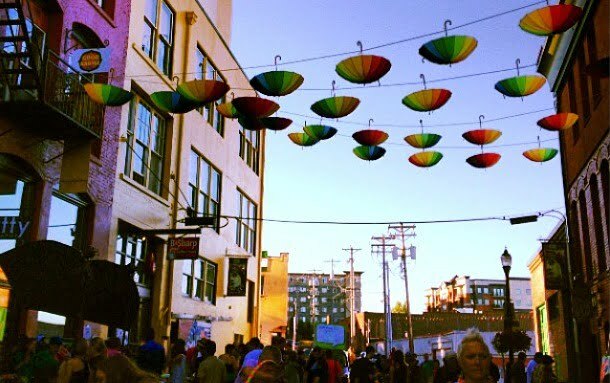 For the past four years the Downtown Tacoma Block party has been held in Opera Alley and is a community sourced event that puts artists and residents together to connect and celebrate with their neighbors. St Helens is most condos, some new (such as The Roberson and 505 Broadway) and some historic (like The Vintage Y). There is one townhouse neighborhood in St Helens, called The Triangle Townhomes.